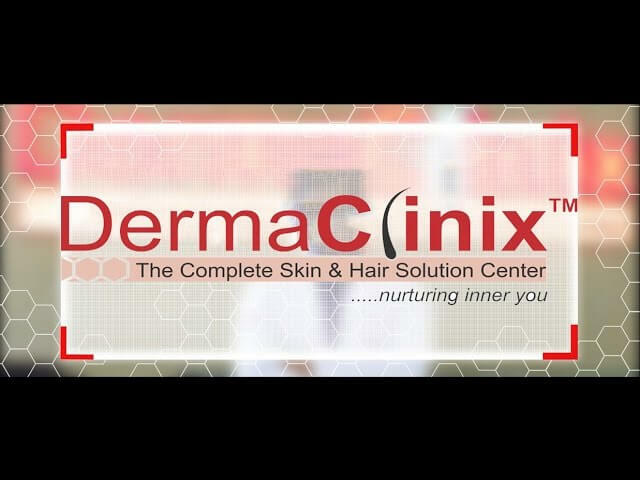 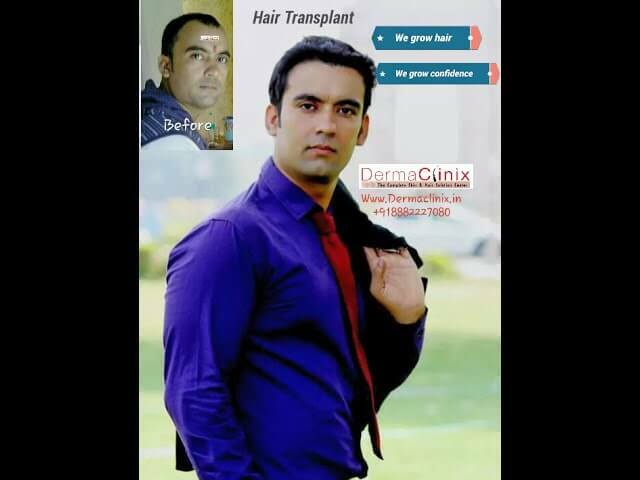 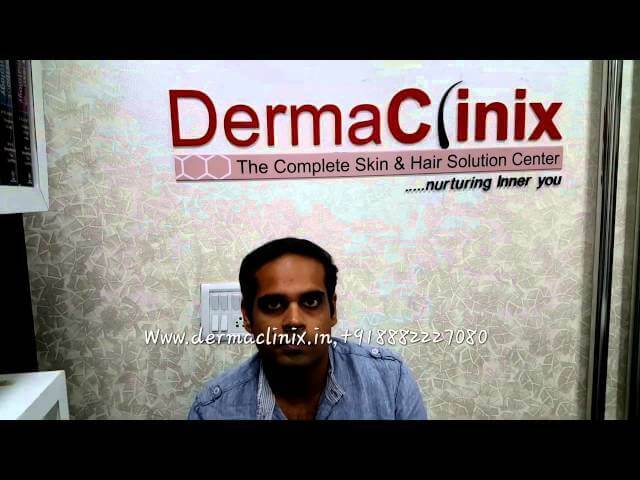 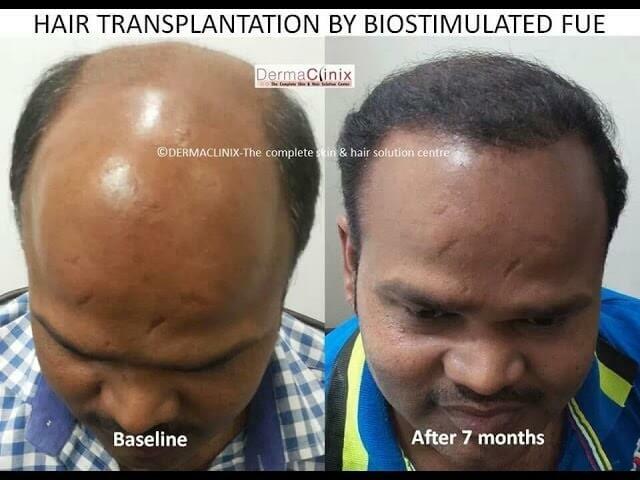 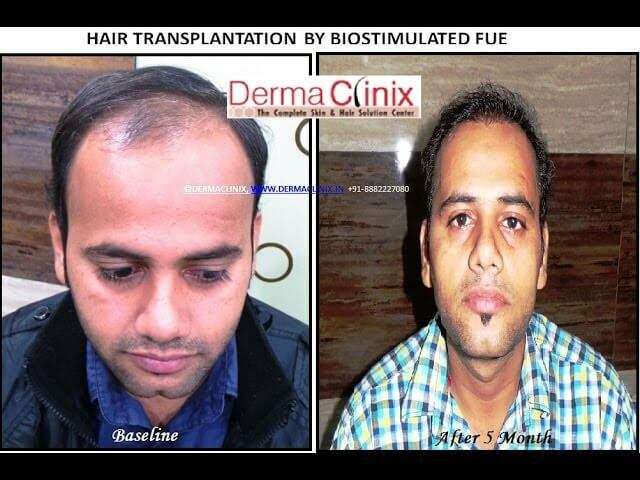 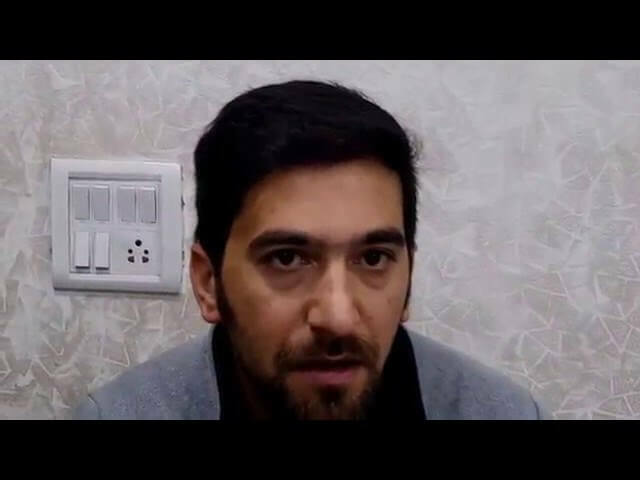 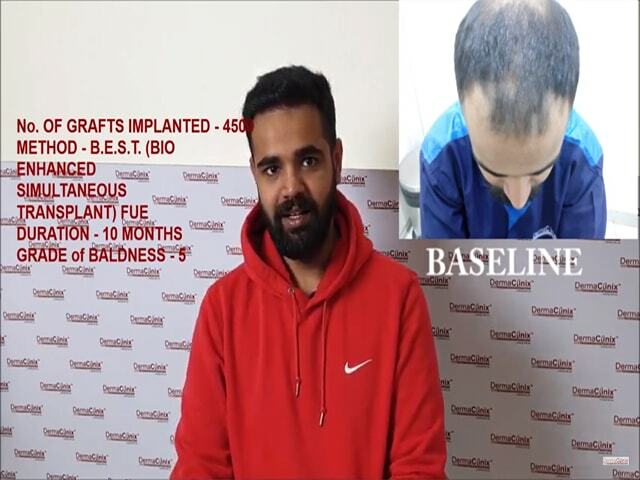 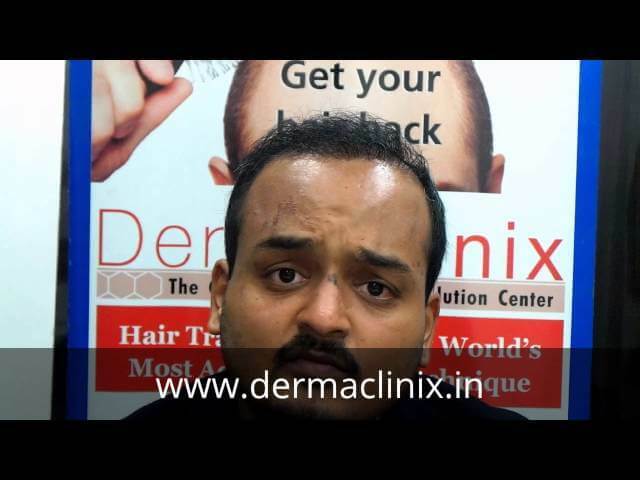 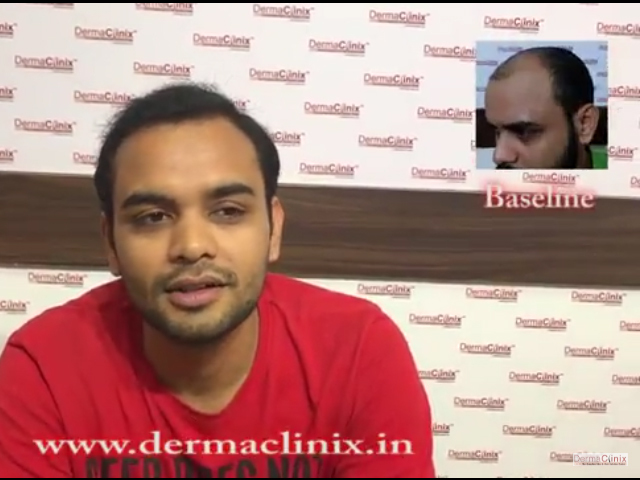 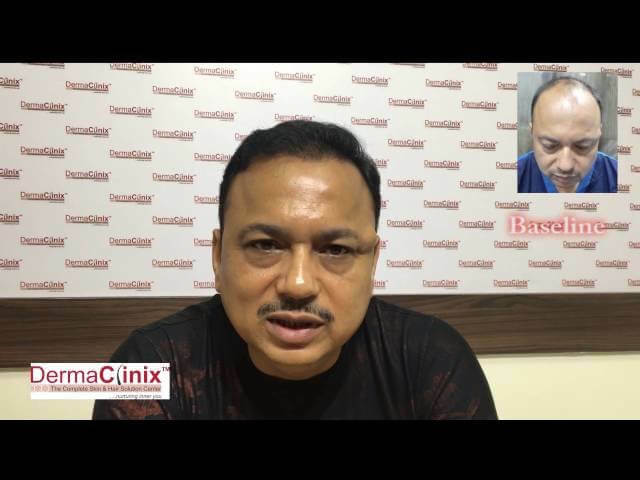 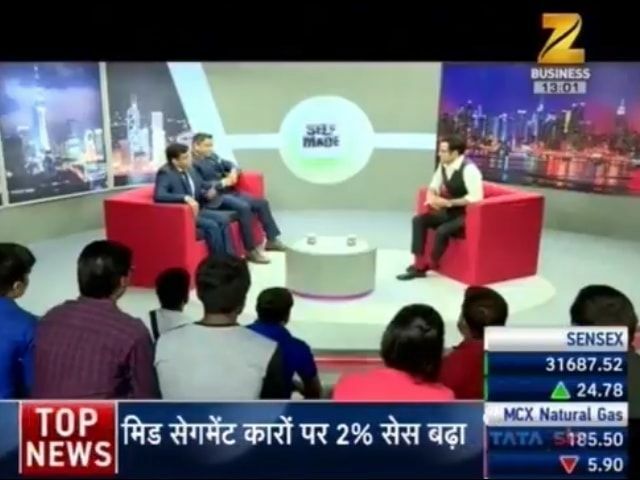 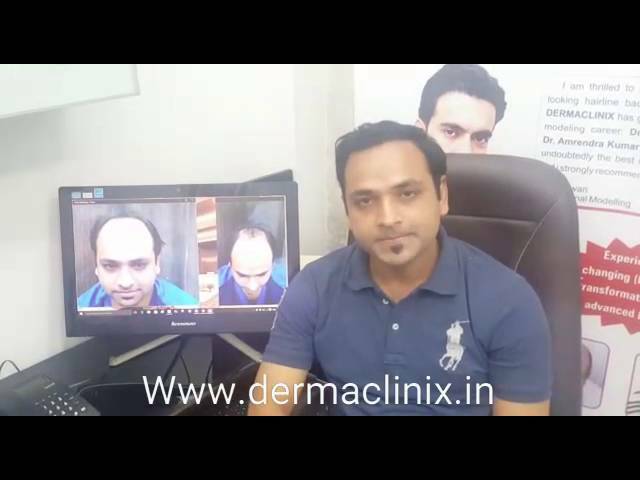 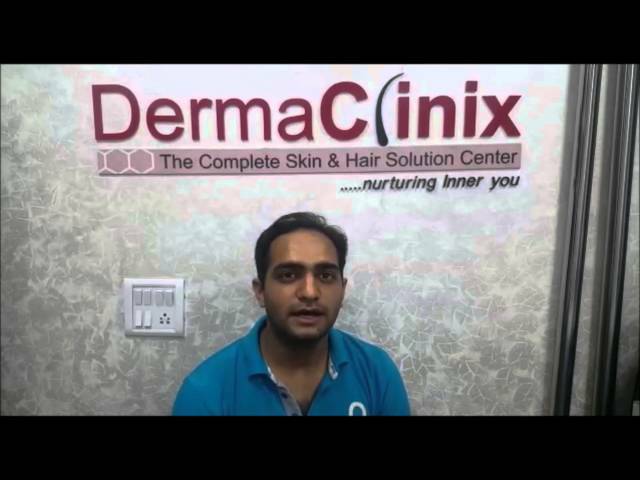 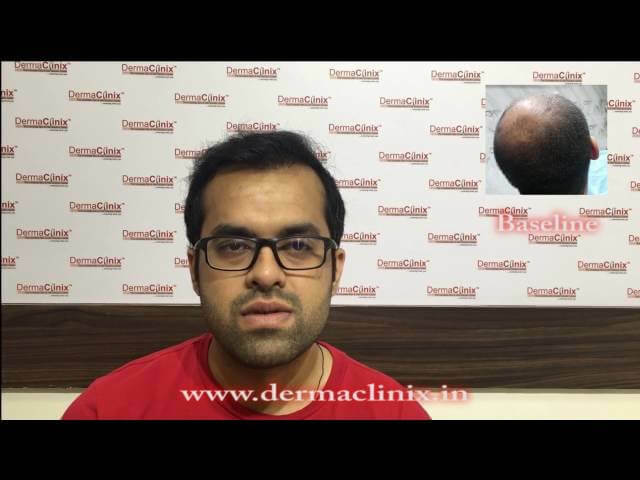 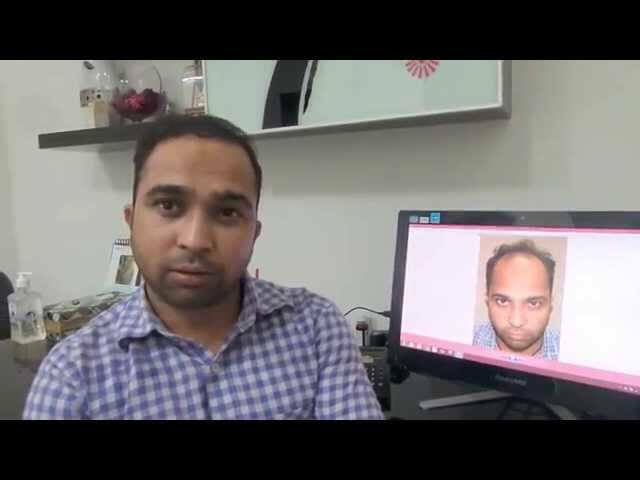 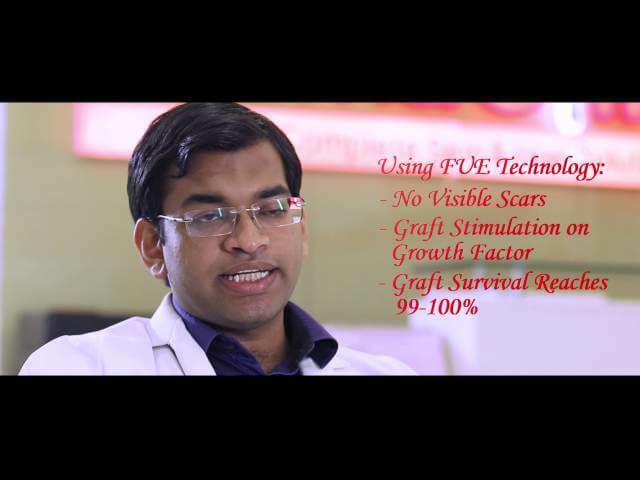 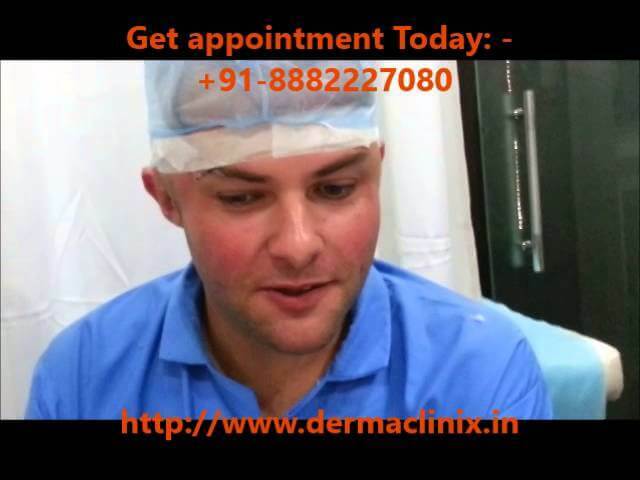 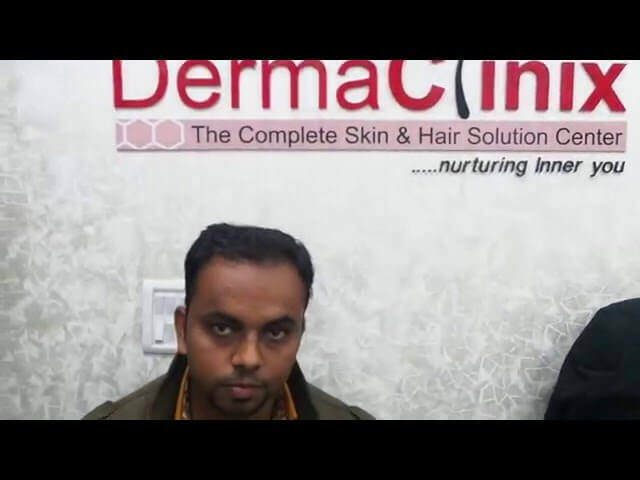 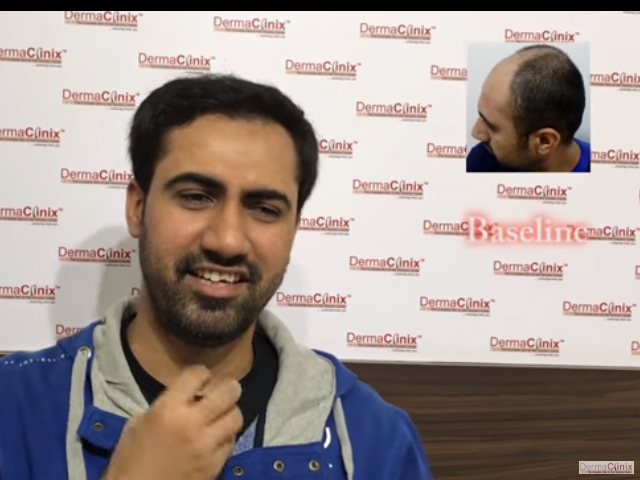 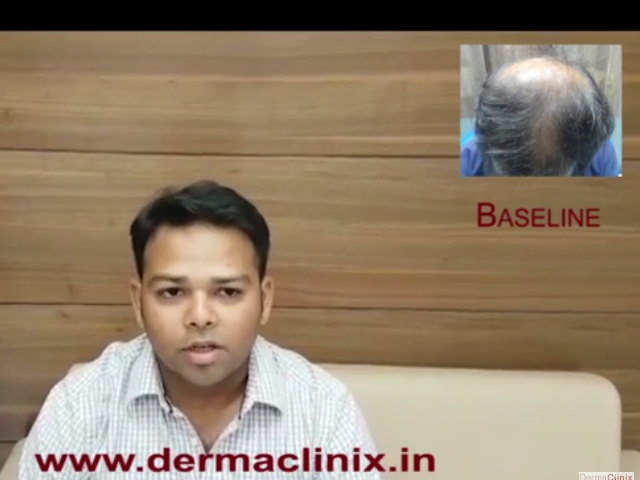 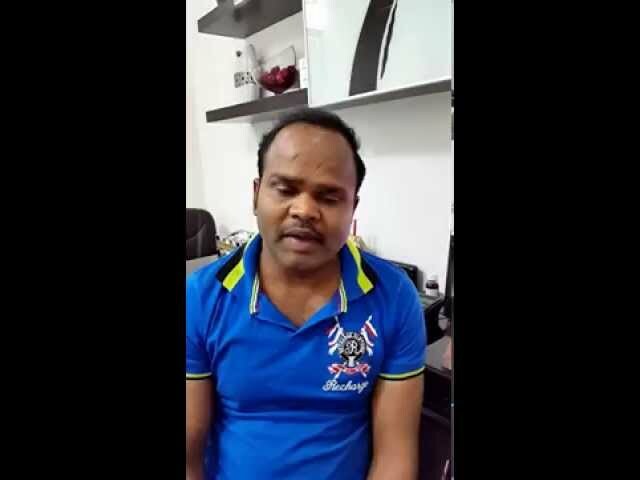 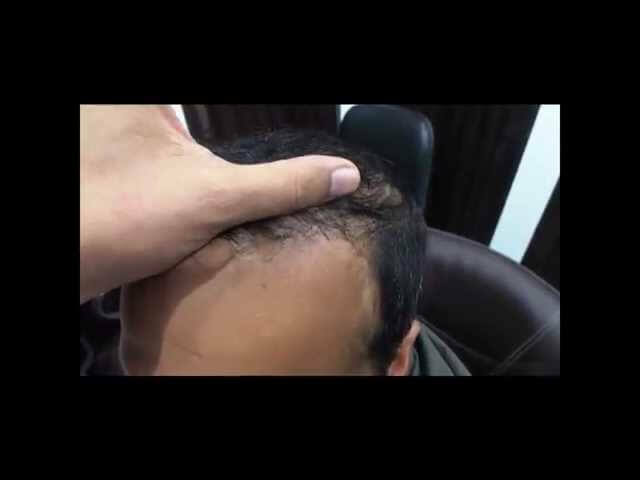 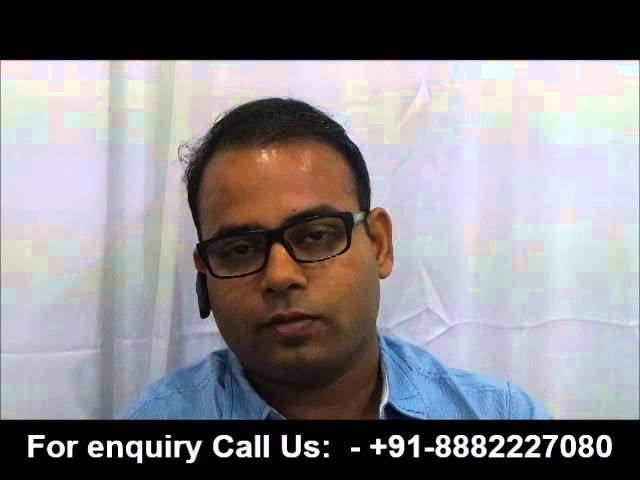 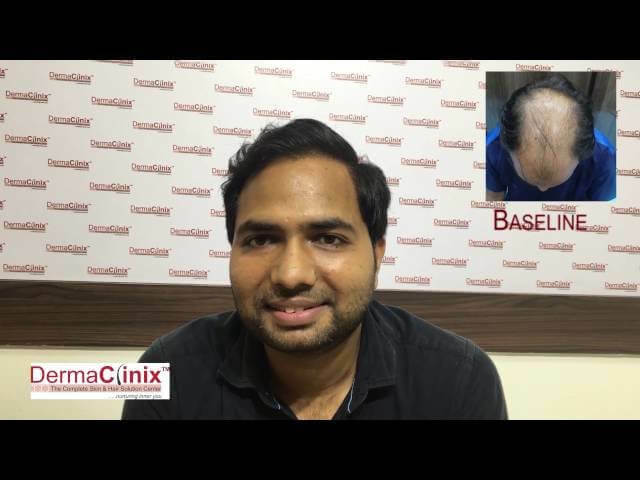 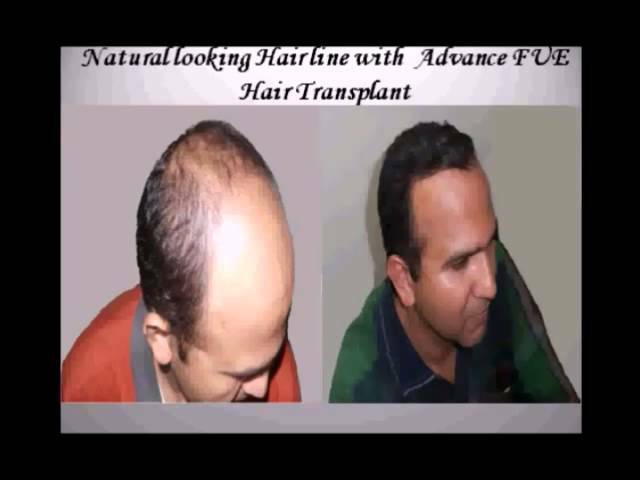 DermaClinix is among the best hair transplant clinics in India! 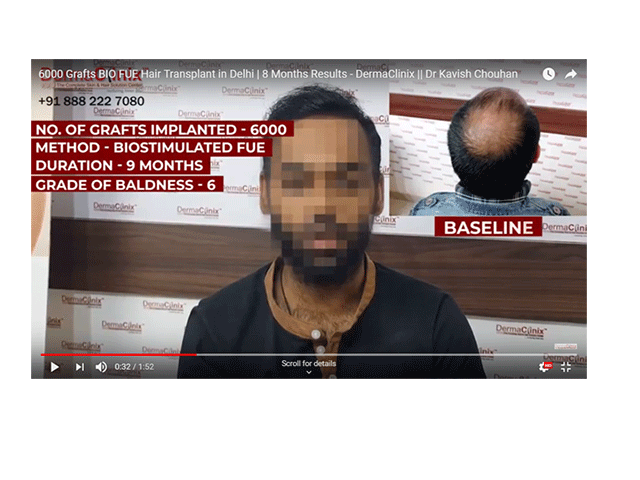 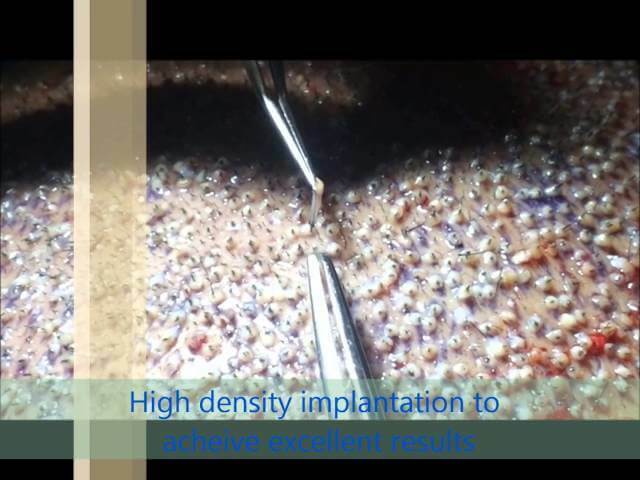 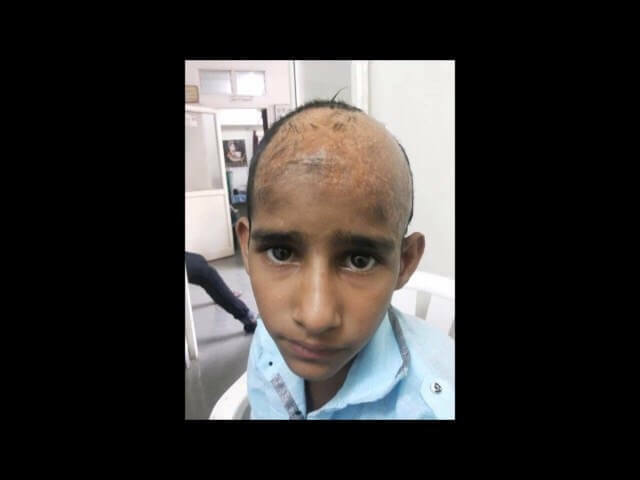 We have experienced hair transplant surgeons and medically-trained staff who strive to provide just the best services to the patients. 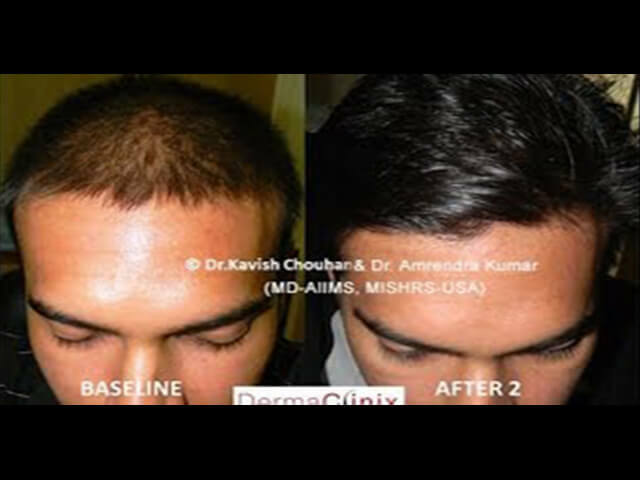 We take pride in serving patients with utmost hair loss solutions, and providing them a pleasant experience.